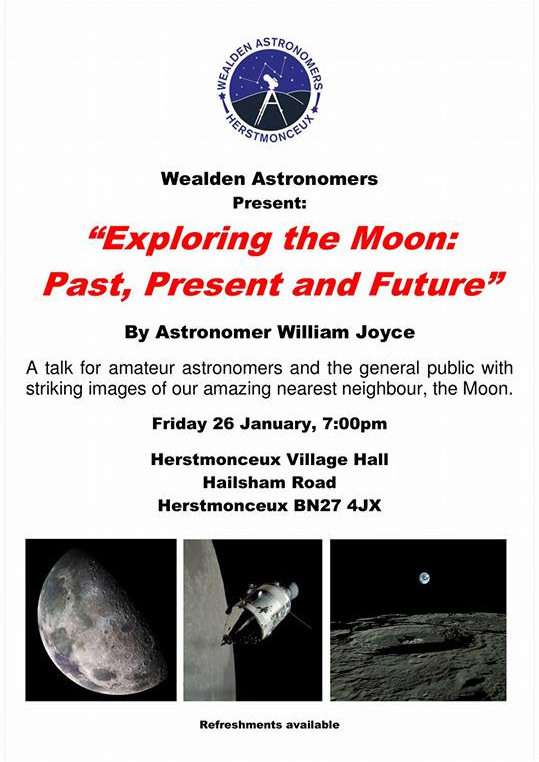 The Next Meeting of the Wealden Astronomers will be at Herstmonceux Village Hall on Friday 26th January at 7.00 for 7.30. Don't forget Subscriptions are due. Single Member £20. 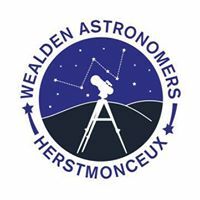 Family Membership £30. Concessionary £15.